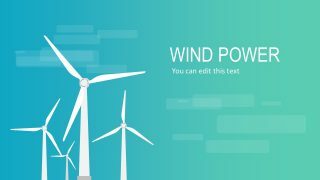 The Renewable Energy Technology Slides for PowerPoint present solar power and windmill mechanics. These can aid in explaining the importance of alternative natural sources of electricity for houses and work. The template contains 4 slides illustrating the concept of green energy i.e. clean energy resource. The non-renewable energy sources include fossils like coal, oil, natural gas which release carbon dioxide, contributing to climate change. However, the renewable energy sources like sun, wind, and water could be used without fear of consuming-it-all. Further, it is an environment-friendly and cost-effective method of generating power. For example, installing solar panels in the house for cooking to the panels on a car to drive. 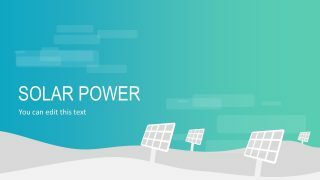 The Renewable Energy Technology Slides for PowerPoint could present pros and cons of generating power through clean sources. The green and blue gradient theme of presentation depict the nature’s colors. 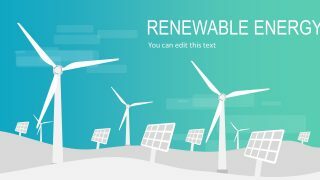 The PowerPoint renewable energy template shows two of the most rapidly developing technologies. 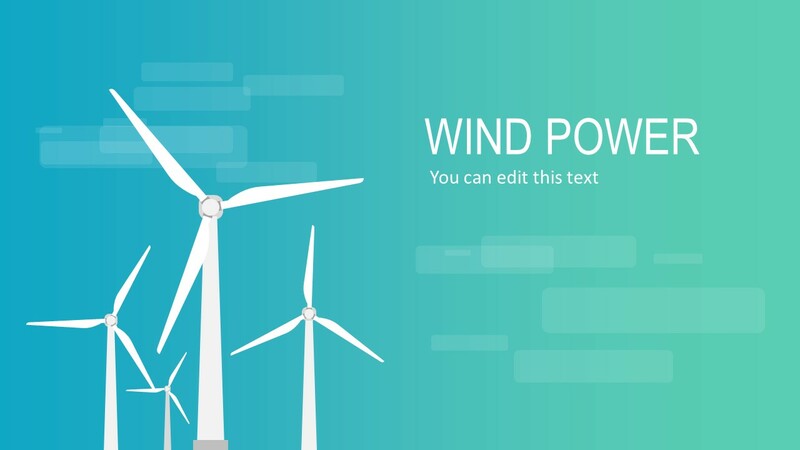 Such as the set of wind turbines presenting windmills as header. Or, the solar panels heading slide. Another template contains both solar and wind turbines to explain overall renewable energy technologies. Further, the users can demonstrate several renewable energy concepts like cost of developing and building a plant. Also suitable for describing geographical locations of wind power generation or concluding the feasibility of water dam in the country. 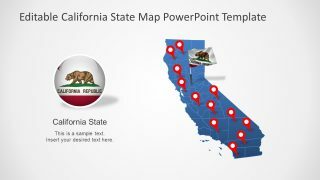 The PowerPoint template of renewable energy technology also provides the useful clipart icons in last slide. 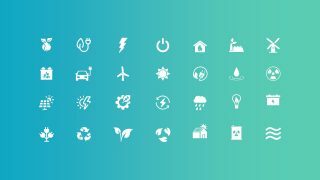 These icons present range of electricity and energy relevant graphics. For example car with plug for electric cars, leaf showing natural resource, recycling icons etc. 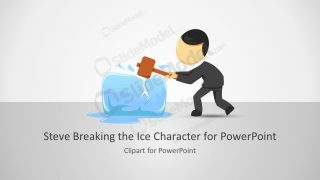 The users can select and use these clipart icons in many presentations. For instance, describe the windmills process of generating and storing electricity by using graphics and create a production cycle. 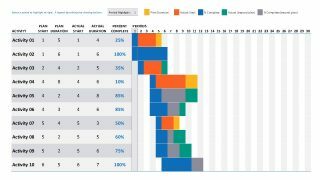 The simple layout of slides is designed for explaining scientific and general topics. 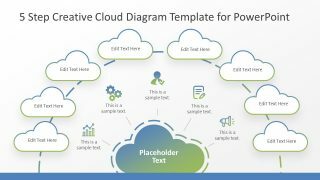 And customizing these slides is easy by editing background theme and shapes of PowerPoint.